An upside for China’s marine fuel markets is around the corner, driven by not just IMOs 2020 call, but also the country’s own ECA regulations for its entire coastline from 2019. With the bonded bunker market now just under 10 million metric tonnes and a continued push to expand the industry, the market drivers are clearly taking shape. As ship owners move into a decisive phase of fuel compliance decisions, regulation, availability, and a multitude of options are all creating. 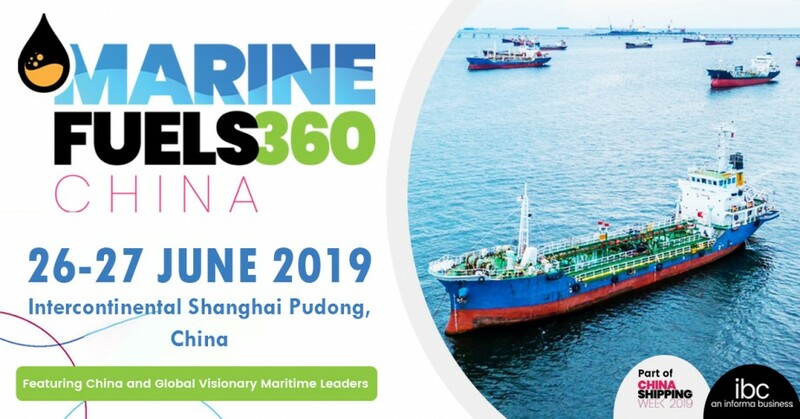 Part of China Shipping Week, which looks at the transformative developments in shipping as a whole, Marine Fuels 360 will address the uncertainty as well as opportunity for industry.